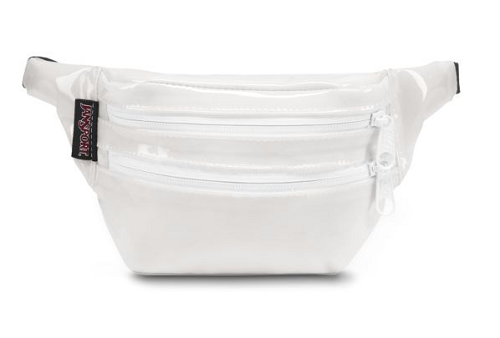 There’s no denying that fanny packs are a good choice during Coachella and the rest of festival season, as they allow you to ditch the purse and keep all your essentials (keys, wallet, phone, etc.) safe and sound. 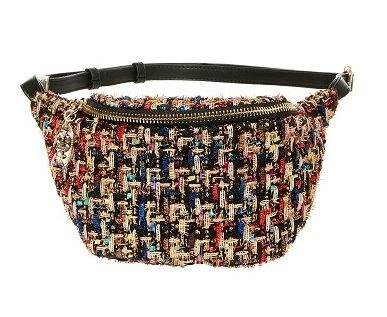 And while bad ‘90s fashion may come to mind, celebrity stylist Ali Levine says that the fanny packs of today are cute, fashionable, and comfortable to wear. 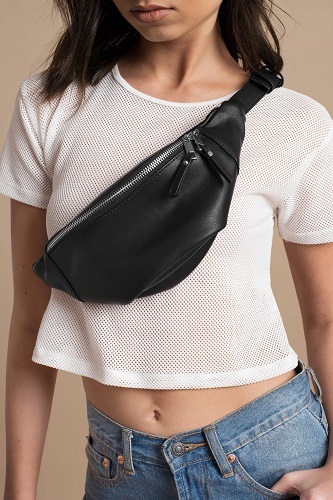 While there are tons of fanny packs to choose from, Levine stresses picking a style based on what’s important to you and what you need to fit in it. 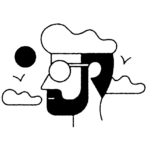 “If you want something you can load up for the day and night festivities, you're going to want a real pack that you can load up with those essentials,” Levine tells HelloGiggles. 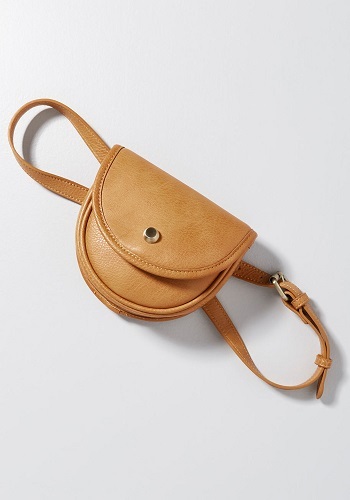 “But, if you're opting for a cute look, you can wear a simple crossbody,” she adds. 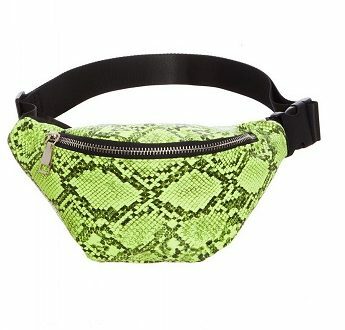 Again, the key to remember here is that your fanny pack should reflect your own personal style. Levine recommends sticking with leather crossbodies if you are obsessed with classic dressing, or selecting something with mesh and studs if you are feeling a bit edgy. 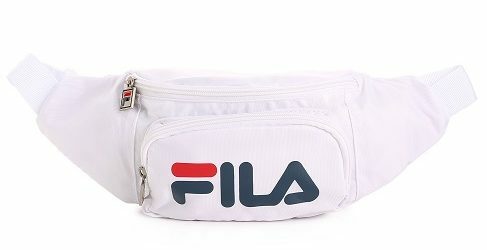 Storing your basics never looked better, as this fanny pack boasts functionality and style all in one. This belted black bag is compact and goes with just about anything. 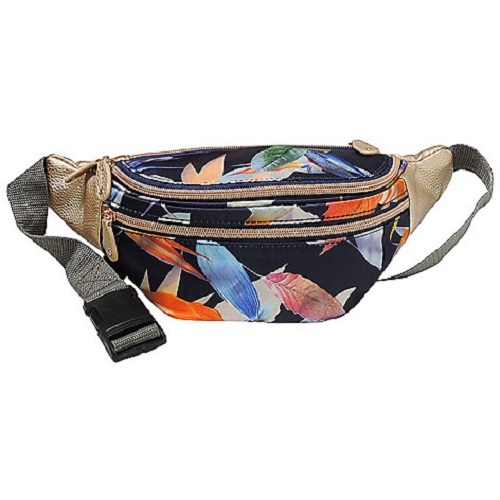 This fanny pack comes with a detachable strap, allowing you to carry it easily in tight places without any hiccups. 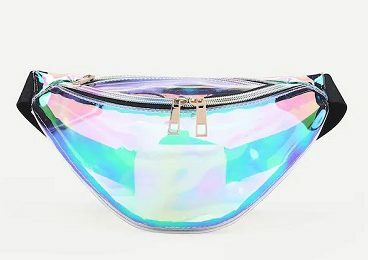 Stash your sunglasses, mascara, and lip gloss in this travel-friendly fanny pack, which fits nice and snug above your chest. 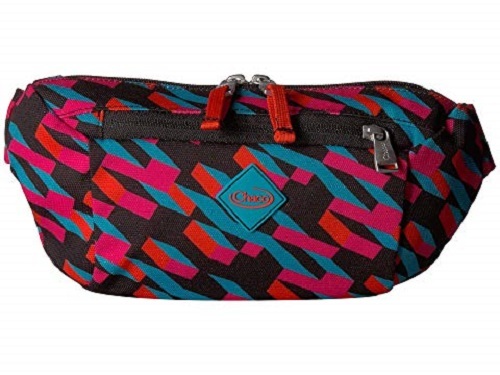 This roomy waist bag features an adjustable strap to guarantee the most comfortable fit possible. 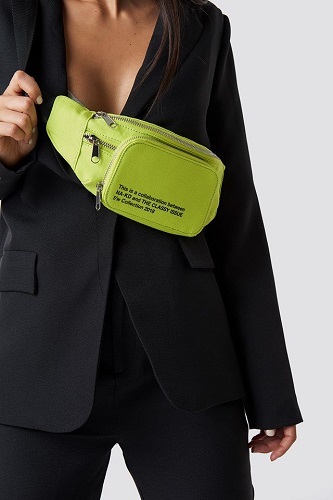 Embrace some neon yellow hues with this must-have fanny pack, which features two handy pockets to keep your phone and wallet safe as you move from show to show. 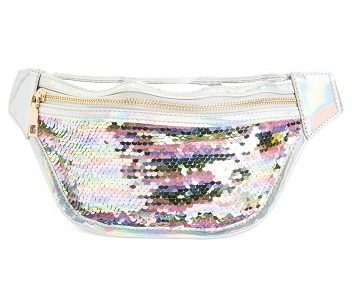 Bring some sparkles to your festival outfit with this sequin fanny pack, which keeps you on-trend without breaking the bank. 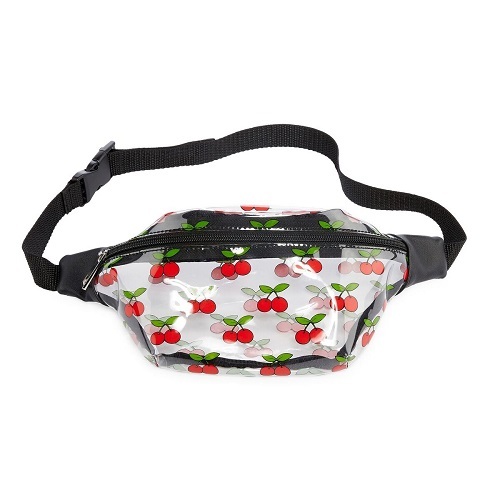 This water-resistant fanny pack is a festival staple for those heading out to Coachella, as it will keep your necessities shielded from all the desert elements. 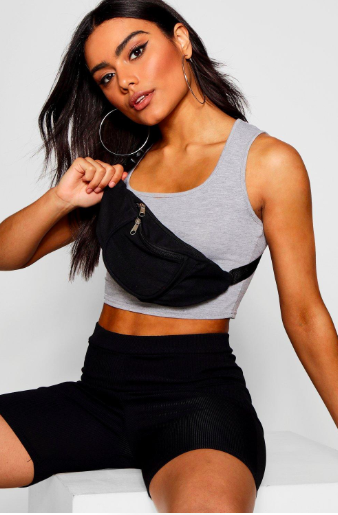 Whether you pair it overalls or cutoffs, this fanny pack will go with just about any festival-inspired outfit you had planned. This playful tropical style won’t burn a hole in your tight budget. We love this cherry-print, clear vinyl option. 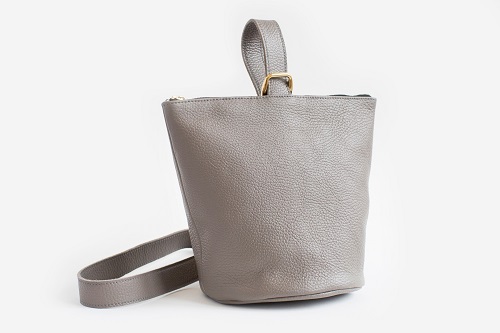 Yes, this bag may cost a pretty penny, but it will be a smart addition to your bag wardrobe beyond festival season. It’s safe to say that a pop of neon green can make any outfit stand out. 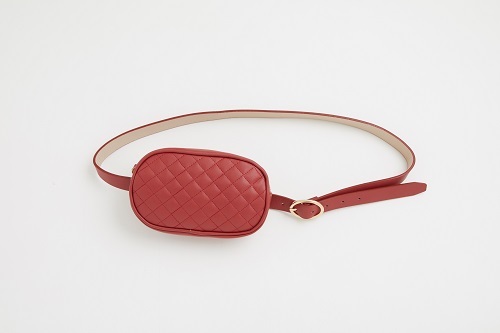 This belt bag comes with an optional shoulder strap in case you want to wear it as a purse. This vintage-style fanny pack pairs nicely with denim, maxi dresses, and skirts, making it the perfect festival season companion. 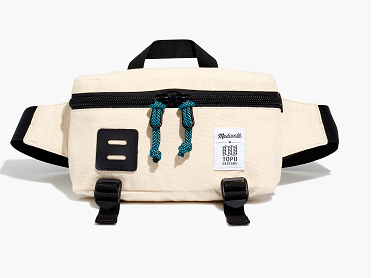 Up your athleisure game with this sporty belt bag. 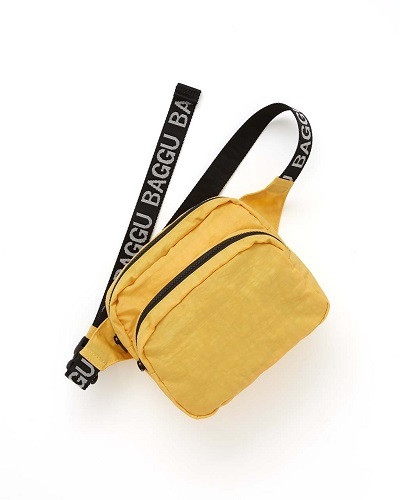 This splashy yellow fanny pack is also machine-washable.